It just doesn’t get any sweeter than this! 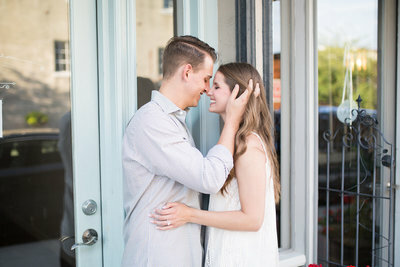 Paige and Tony are such an adorable couple, and this fall engagement session really captures their connection. These two are so head-over-heels in love, it was easy to document the sweet moments they naturally share. From holding hands and sweet kisses to dancing in an open field, these moments create a little glimpse into their romance for each other. And the light at the end of their session was just to die for! You’re going to love this gallery, and it’s only a peek at what’s to come! I know their wedding day will be so special, and I can’t wait to share it with you soon! 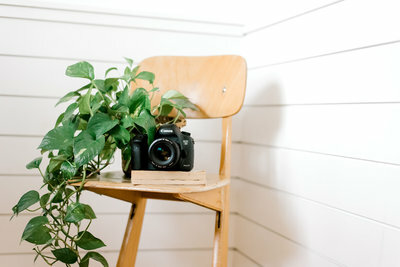 Are you still trying to find the perfect photographer for your own special day? Maybe we’d be a good fit! 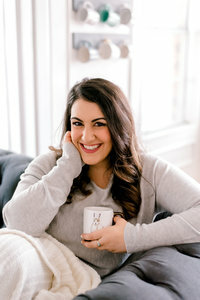 My 2019 is filling up quickly, but even if your date is booked… I can still connect you with a talented associate photographer on my team! Contact me to learn more and reserve your date soon!